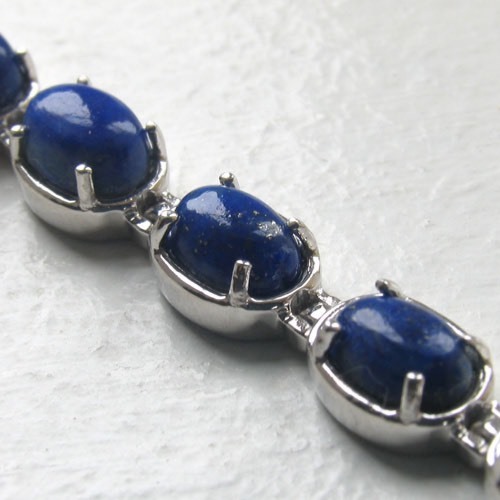 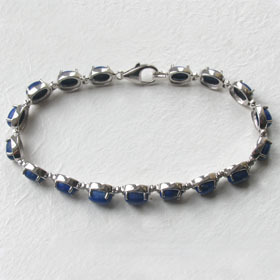 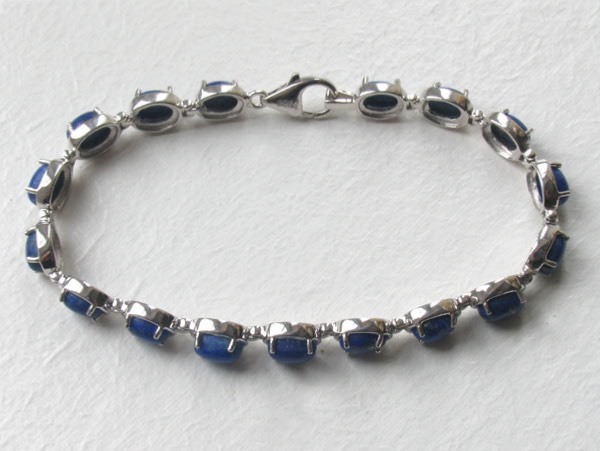 This is a superb lapis lazuli bracelet set into sterling silver. 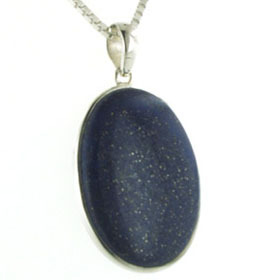 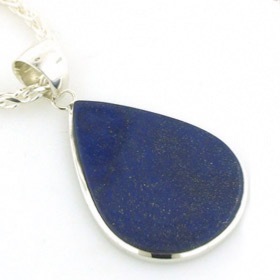 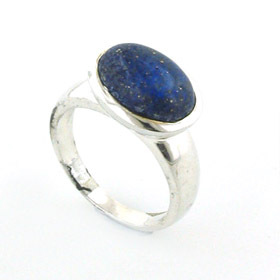 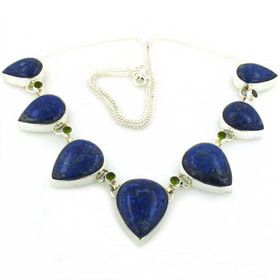 The lapis stones are smooth and polished ovals claw set into individual silver frames. 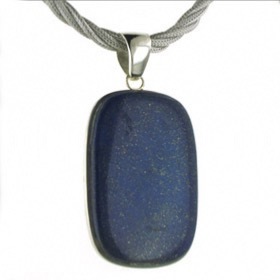 The lapis lazuli is a vibrant royal blue colour. 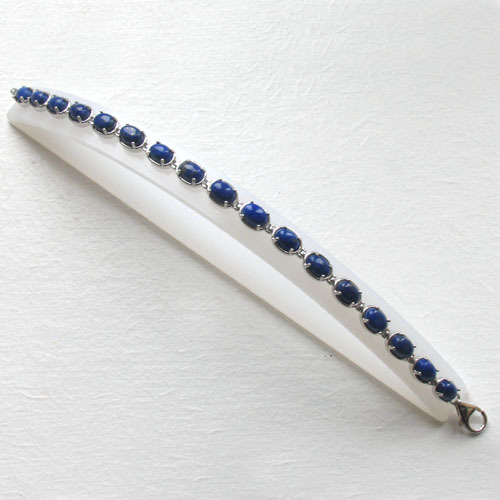 This is a fluid bracelet which moves easily around your wrist. 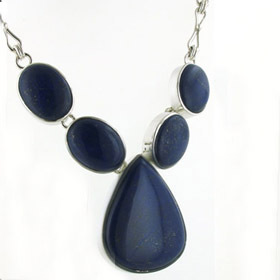 It works perfectly with smart or casual. 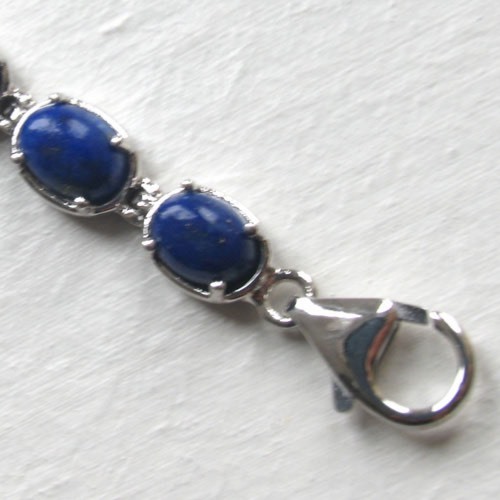 The fastener on this lapis lazuli bracelet is a lobster claw design. 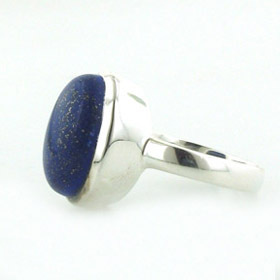 Team up with a pair of lapis lazuli earrings!